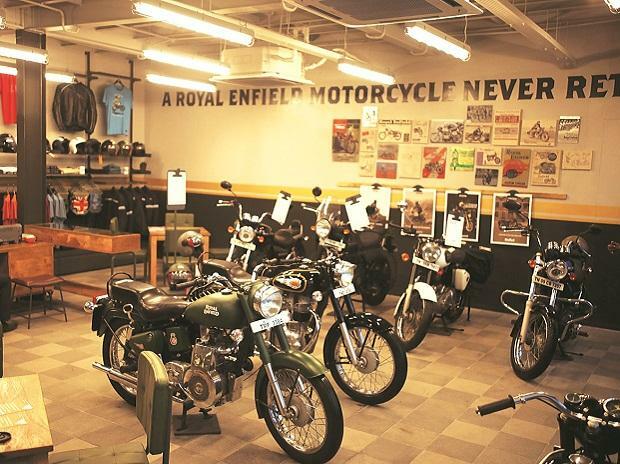 In an attempt to give its international plans a major fillip, Bajaj Auto, the country's second-largest motorcycle maker, is working towards bringing the technological prowess of Austrian bike maker KTM and Kawasaki of Japan together to form a global alliance. The three companies are discussing the matter, which would lead to cost-effective manufacturing programmes for engines, platforms and components, and also a global distribution and marketing set-up. Developed platforms can be used by the three companies to create different products suitable to their strategy and brand. Platform sharing is more common in car and sport utility vehicle industry, where some companies have multiple brands. Pune-based Bajaj Auto has a 38.09 per cent stake in KTM, which specialises in making stylish street and off-road bikes. The two companies are in the process of developing a range of high-performance engines to serve domestic and international markets. This new range of low- and high-capacity engines can be tapped by Kawasaki, one of the world's largest bike makers and a long-time technical partner of Bajaj Auto. Such a multiple use of similar engines would ease the cost of manufacturing in the long run, said Rajiv Bajaj, managing director of Bajaj Auto. "Every component is not common, but the basics, like crank cases, shafts and gears, are very similar. So, the trick is one must have scale at the back end, but one must also have specialisation in the front. So, at the front end one, we will sell a (Kawasaki) Ninja, a (KTM) Duke and a (Bajaj) Pulsar, but at the back end, they may have lot of commonality," Bajaj said. 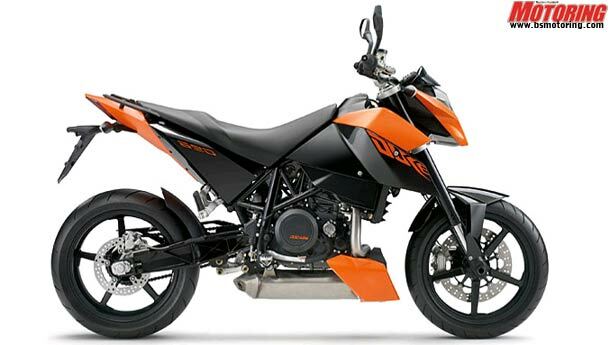 KTM is preparing to launch Duke, a 125cc motorcycle, next year in India. The engine of the bike, likely to be priced above Rs 1 lakh, is developed by KTM and Bajaj. "With the same people, same knowledge, same standards, they will be making those common parts," Bajaj stated. Kawasaki - which has so far maintained a low profile in the Indian market, following increasing research and development (R&D) independence of Bajaj Auto - recently formed a subsidiary in India due to increasing demand for its Ninja 250R motorcycle. 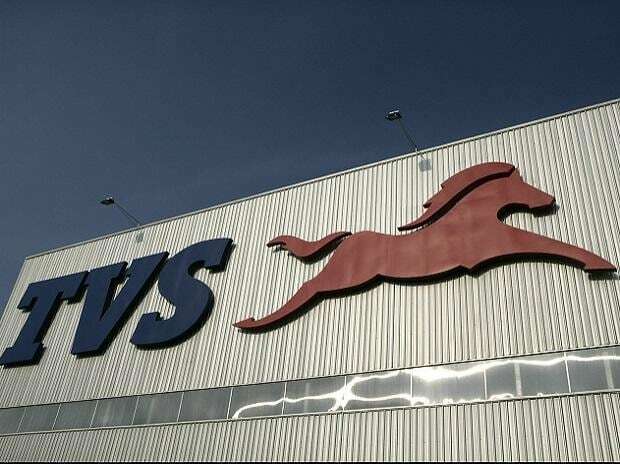 The Japanese auto company is studying other emerging markets like China, Southeast Asia and Latin America, to carry over its alliance with Bajaj Auto. 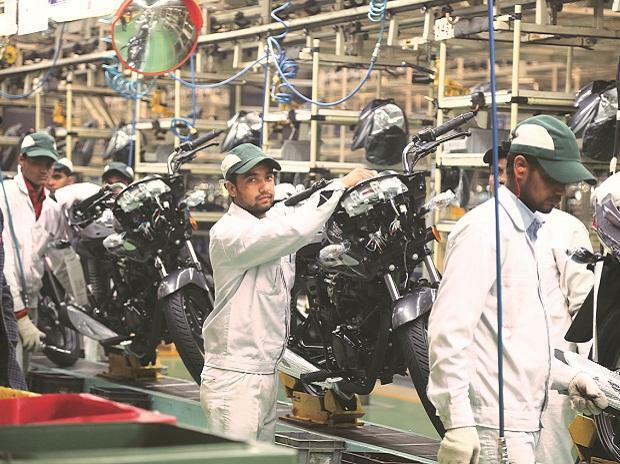 Kawasaki is importing automotive components using the supplier base of Bajaj Auto for models sold in other parts of Asia and aims to start parts supplies to developed market of the United States and Europe. While Bajaj Auto is helping Kawasaki by selling the latter's models in India through its own dealers, Kawasaki will provide the same assistance to Bajaj Auto in far away international markets. KTM and Kawasaki's products will come out of Bajaj Auto's Chakan plant in Pune. At present, Kawasaki sells Bajaj bikes in countries like Columbia and the Philippines, and is exploring newer market for further expansion. Likewise, Bajaj plans to use KTM's extensive dealer network in Europe and the US to make a foray with its own range of two-wheelers.